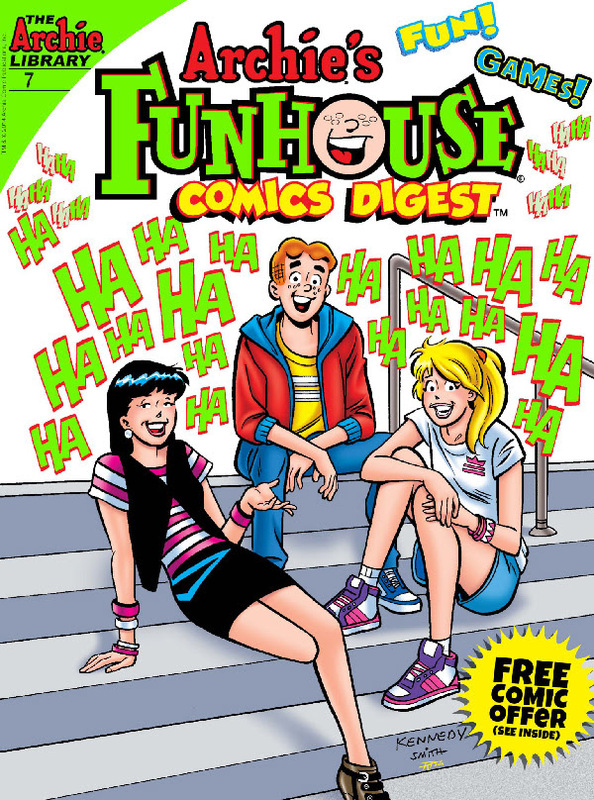 Archie Comics – on sale today! 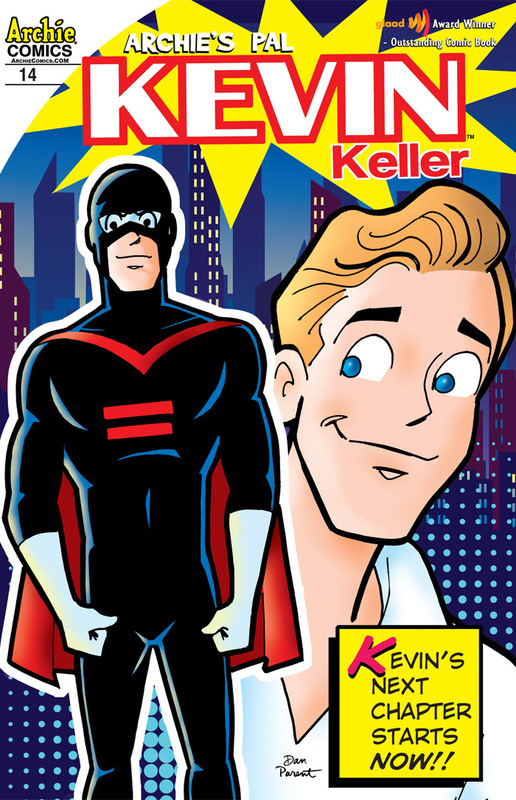 “That’s Really SUPER, Kevin!” Kevin’s world takes a surprising new twist when he becomes the masked crime fighter called “The Equalizer!” Of course, this doesn’t just happen overnight. When he saves someone’s life and becomes a media sensation, Veronica’s wheels start turning and with her drive, determination (and unlimited cash!) she molds a new career for Kevin! Somewhat apprehensive, will Kevin move forward as a superhero? And what will happen to his everyday teenage life? Find out in the first part of this exciting new storyline! 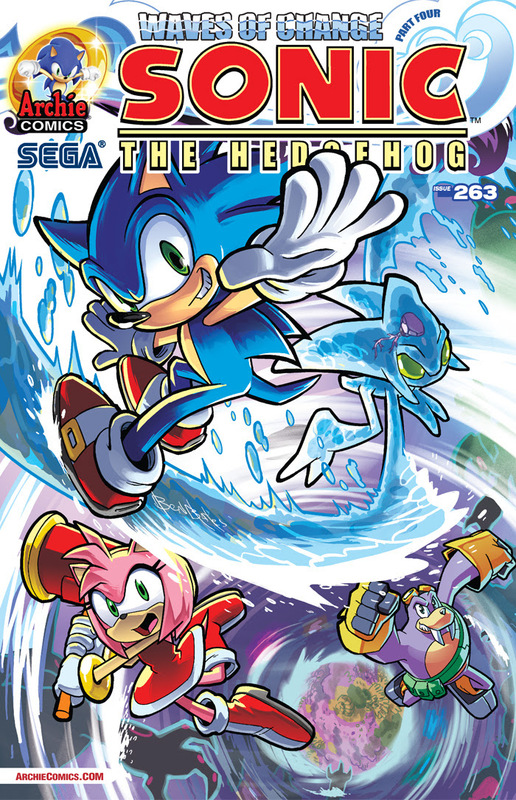 Cool off from the hot summer sun with Sonic the Hedgehog! “Waves of Change” Part Four: The tides are turning in Sonic’s favor—literally—as Chaos joins the fray! It’s all-out war to save the underwater city from total devastation in this thrilling conclusion! Then, in “Consequences,” take a sneak peek into Eggman’s shattered world crisis battle plan—we’ll give you a hint, it’s EVIL! Featuring super-cool cover art from BEN BATES and a CHAO-TASTIC variant cover from Evan Stanley.